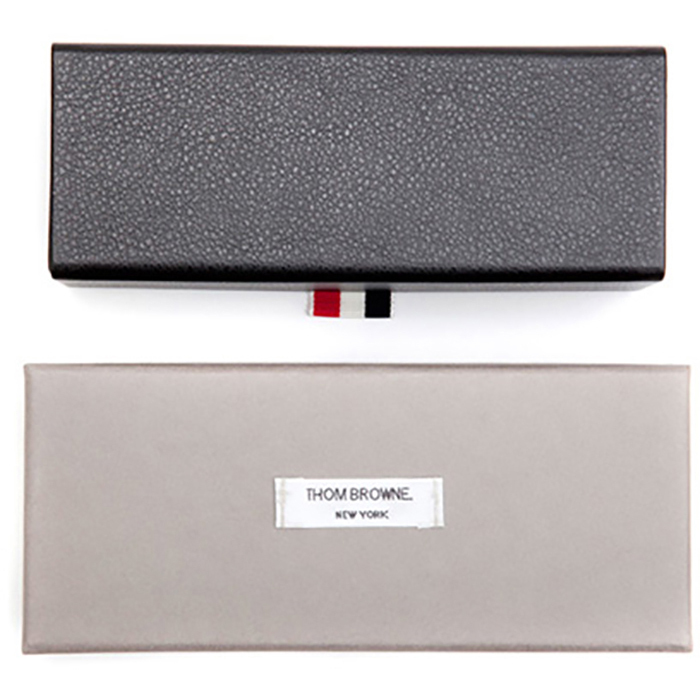 Sunglasses Thom Browne TB-015-LTD from the original provider and certificate of authenticity. 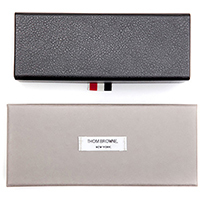 Color: Gold-Red W/G-15-Gold Mirror-Ar (TB-015-LTD-GLD-62) Ready to ship now! 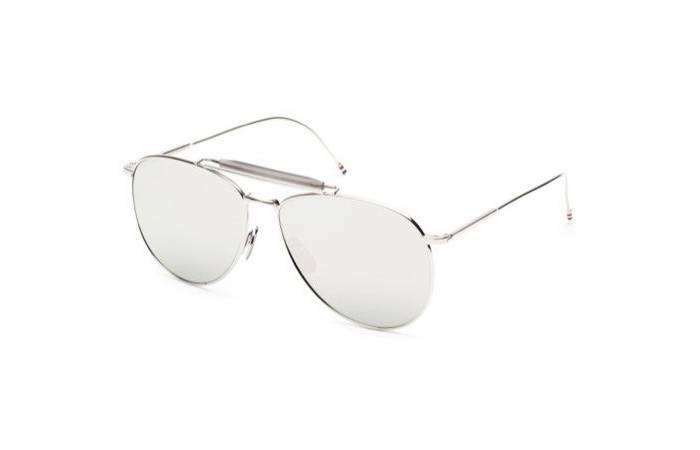 Color: Silver-Grey W/Dark Grey-Mirror-Ar (TB-015-LTD-SLV-62) Ready to ship now!